I’m speaking at WORKTECH16 Sydney at Dockside Pavilion, Darling Harbour. Tuesday 23rd February 2016, 9:00am – 5:30pm. 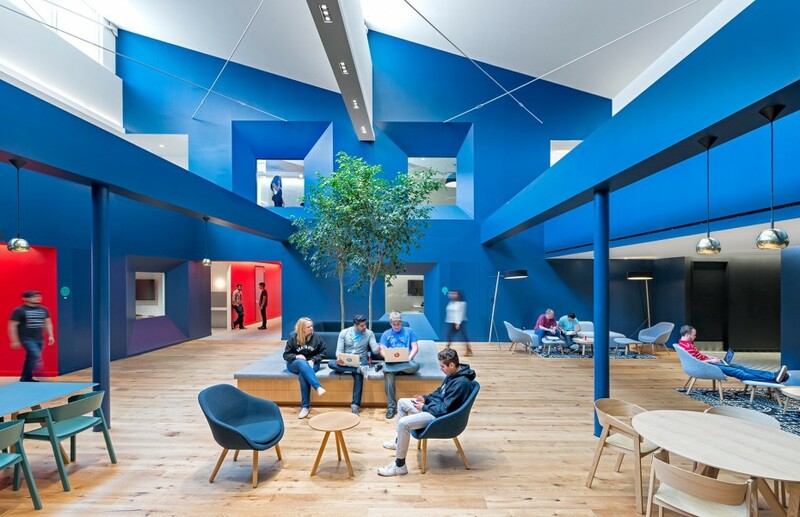 Increasingly the workplace of the future is being info fenced by the evolution of Smart Building Design. Bruce’s presentation will explore how smarter tenants are using technology to create spatially and environmentally efficient workplaces, but also how they can improve their understanding and relationship with the building they occupy. Find out more here. Hope to see you there.